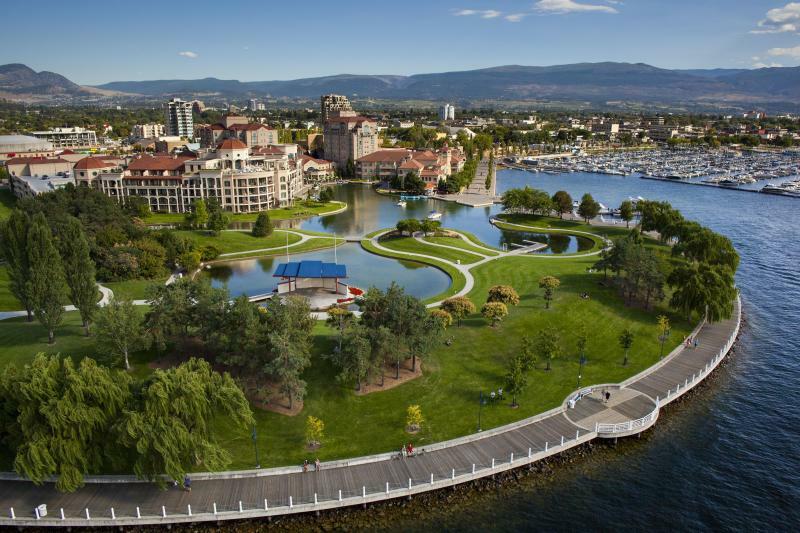 In January 2019, InterVistas Consulting, on behalf of Tourism Kelowna, will begin an economic impact study of the tourism sector. 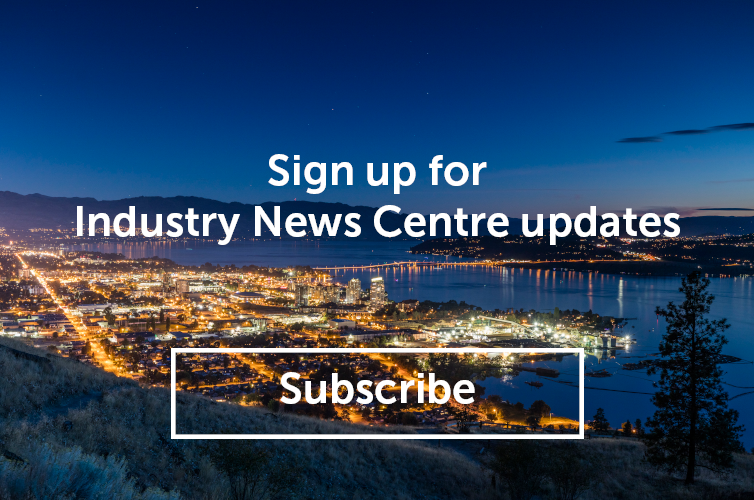 The result of this investigation will provide our industry with a detailed analysis of the scope of tourism in Kelowna and the surrounding areas. The data collected from this study will be used in strategic marketing decision-making and to raise public and government awareness of the important contribution to employment and economic activity provided by tourism-related businesses in the region. In order to undertake this study, we will need your collaboration. In mid-January, InterVistas Consulting will be contacting many of you with an online employment survey. We would ask that you participate in the questionnaire, which will give us important insights into the current tourism industry. For more information on our 2016 Economic Impact Study or Tourism Kelowna&apos;s other research projects, please visit our website. If you have any questions or would like to discuss the report further, please contact Sara Correa, Marketing Programs & Research, at sara@tourismkelowna.com or (250) 861-1515 ext 218.